25 July 2018: Rebecca Newman has joined developer National Regional Property Group as a development manager. Bringing with her a wealth of experience within the property industry, Rebecca joins at a time when the company’s business is growing rapidly. 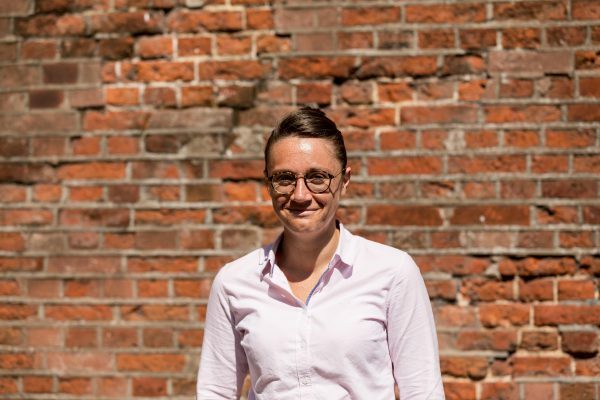 She has performed similar roles within a number of firms – including Mace Cost Consultancy and Capita Property since completing her BSc (Hons) degree in Property Development with Quantity Surveying at the University of Portsmouth. Her new role at National Regional Property Group will see her building on previous experience, providing value-driven advice on construction costs to ensure the successful delivery of development projects. “I am thrilled to be joining National Regional Property Group at such a great time for the company, with so many exciting projects in the pipeline and underway,” said Rebecca. “This is an opportunity to learn and develop a new skill set and use it to really push the boundaries of conventional thinking around property development. National Regional Property Group concentrates on sustainable medium to large scale mixed-use and residential developments in town and city centre sites across the UK, working with both public and private sector land owners.